Every year, the Uganda Revenue Authority Internship Programme brings together undergraduates from all over Ugandan business institutions to learn and grow within its borders. 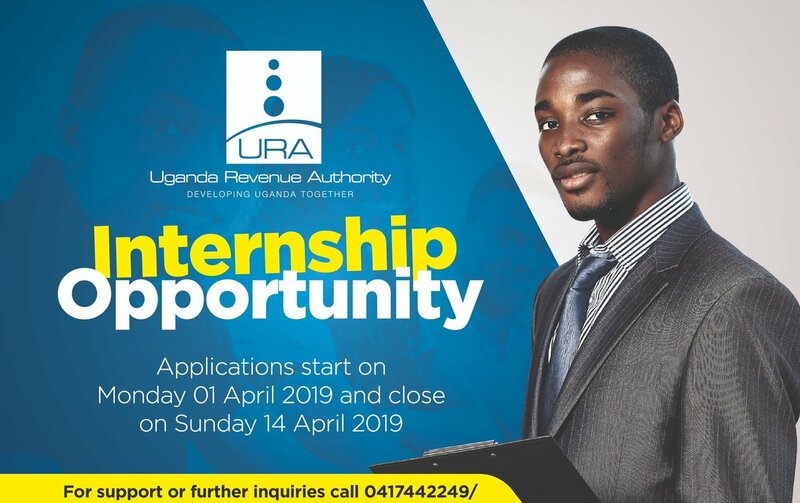 Applications for the Uganda Revenue Authority Internship Programme 2019 are now open! For proper selection and alignment to the business of URA, there is a need for the applicant to understand the way Uganda Revenue Authority operates in order to guide on the choice of deployment that will be relevant to the student. This Uganda Revenue Authority Internship guideline, therefore, will ensure that only students whose study programs are applicable to Uganda Revenue Authority business apply.